London chef Tom Sellers had to redevelop an old toilet block in Bermondsey in order to open his first restaurant. Because of property prices and overcrowded cities, restaurateurs are facing ever more difficulty finding space in good areas for viable outlays, so are often forced to compromise. Those who already run successful eateries are in similar quandaries when they need to expand to cater for their growing clientele, whilst large numbers of traditional pubs that never catered for food in the past are finding that today’s customers expect it, or that high taxes necessitate auxiliary income. All these pressures combine to create an enormous need for creative kitchen innovations. 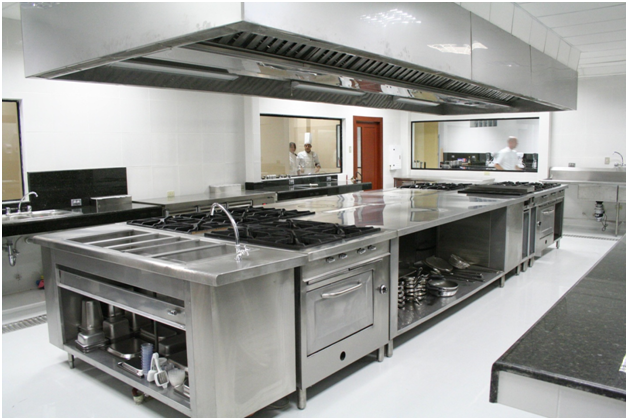 Chefs are often the most knowledgeable about kitchen equipment, but even they need help when it comes to maximising limited space. 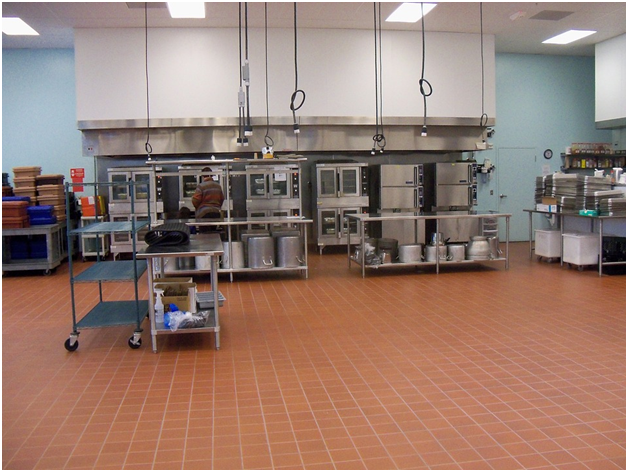 Kitchen facilities impact the food you can serve. Fresh, chilled and frozen foods make different storage demands, and limited space could oblige you to take daily deliveries: can you sustain this? Refrigerators that have to be close to ovens will need to be more powerful (less than ISO Climate class 5 will not function in kitchens that regularly reach 40 centigrade). It’s more difficult to control temperature, air quality, and cleanliness in a smaller space, so the more self-maintaining your kitchen is, the better. Be sure you’re familiar with the latest air quality regulations. Building regulations also set out rules for grease management. Grease traps avoid blocked drains, bad odour, attracting pests, harming kitchen workers and fire hazards. The Goodflo Grease Trap, for example, is suitable for kitchens with two sinks and serving 120 meals daily. An experienced supplier such as http://www.ukgreasetrapsdirect.co.uk/ will advise you about environmental compliance, and offer good service terms. Traps are designed to be unobtrusive and some can be installed outside the kitchen. Combination ovens can roast, bake, poach, steam, toast, braise, fry or microwave to good standards, and selected at the touch of a button. This can be a major space saving. If you can reduce the cooking area you can also reduce the size of extractor hoods (and their cost). Use wall mounted knife racks not knife blocks that eat up counter space. Similarly, saucepans eat up masses of cupboard space because they never fit well, so use wall hung pot racks.